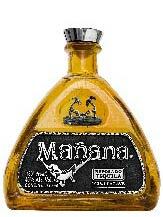 Tequila Mañana - Drink it Today, Love it Mañana! The story tells that back in the early 1900’s, the owner of the distillery, Don Pancho Vidal, liked to let his tequila rest much longer than other tequila makers. So much so that the people of the town and other tequila experts thought Don Pancho Vidal might have lost his mind, because whenever they would ask when he was going to bring the tequila out of the barrels Don Panchito, as they called him, would respond: “Mañana, mañana, will be the day.” In homage to that tequila genius, every bottle produced in our distillery is the proud bearer of a miniature sculpture of "Don Panchito Vidal". 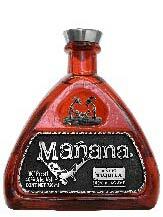 The distillation of “MANAÑA” is watched thoroughly with the purpose of obtaining the best taste to the palate. From the alembic it passes directly to the bottle, maintaining its taste unaltered and the unique scents of the blue agave plant. 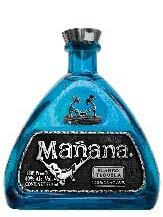 A delicious tequila to enjoy straight or accompanied with sangrita. Tasting: Intense Brilliantness which brings out shades of blue-silver. Firm body and memories of citrics. Strong caracteristics are accented and impactant to the palate. It prevails the scent of blue agave plant. Great personality in its fruitful shades. 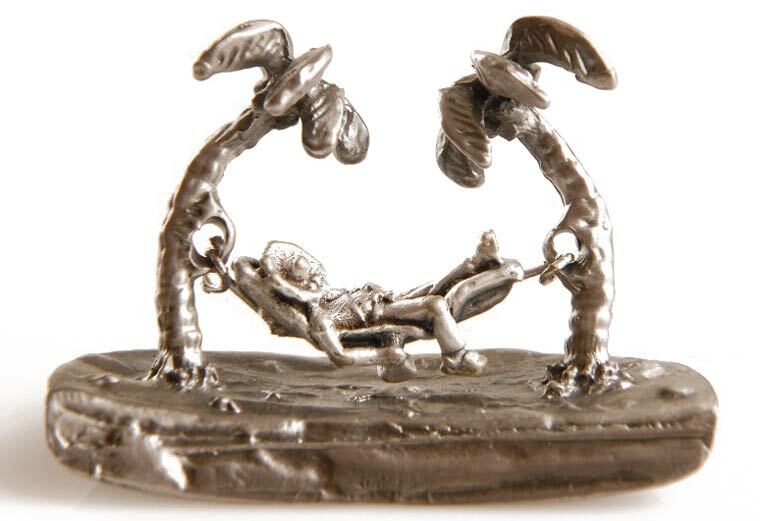 How do you improve on superb? How do you keep it intense yet smooth? That’s for us to know and for you to taste. It’s a whole new standard that goes beyond descriptions and has to be experienced. We call it Uniquely Smooth. 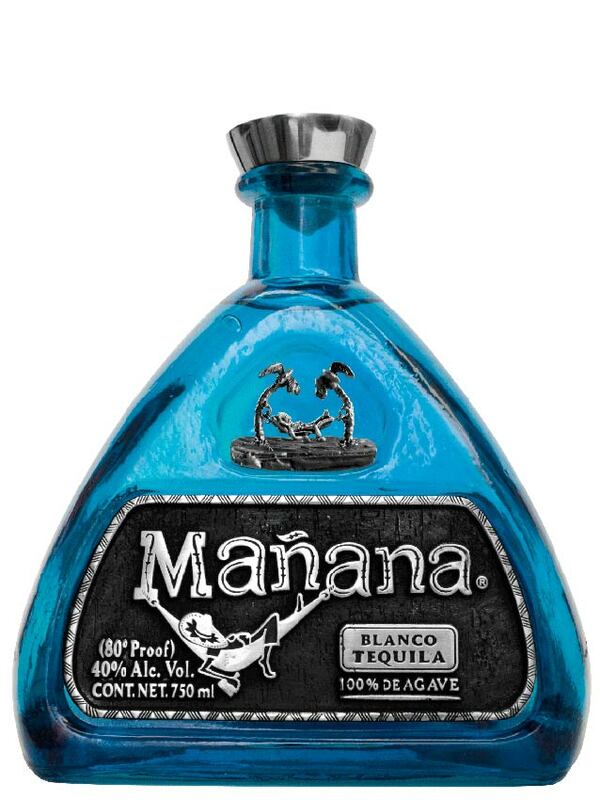 It all begins with 100% pure Tequilana Weber Blue Agave, grown at the very heart of the famed Arandas region and seasoned by its rich red soil. Selected ten-year-old plants are leafed and carefully cooked to obtain the finest juices, which are then fermented with imported yeasts —the same used for producing Champagne. Classical music enhances this process for efficiency and harmony. Then the distilled spirit begins its soul-searching journey. Mañana Reposado: a higher echelon. Most “reposado” tequilas spend two months in a cask. 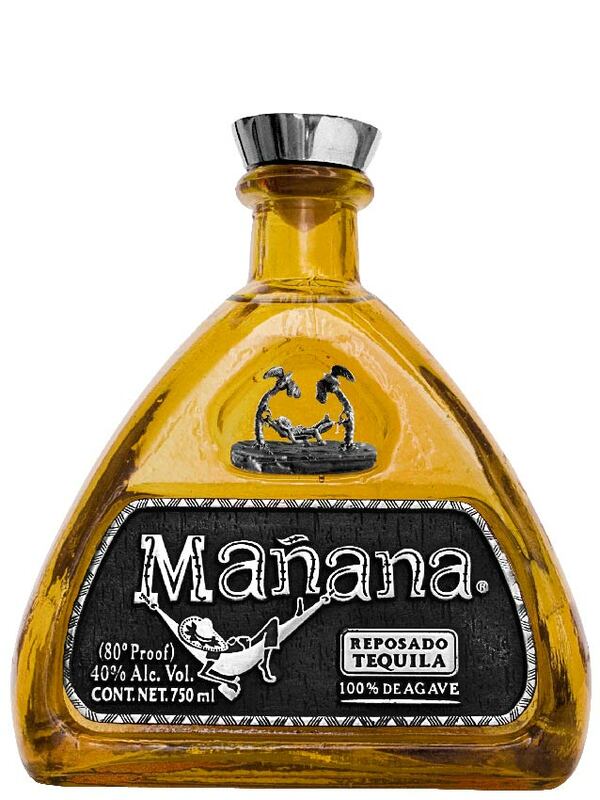 Casks for Mañana Reposado are imported from Milwaukee, USA, and the spirit rests in them for eight months, naturally acquiring a complex, rich, Uniquely Smooth taste with delicate touches of fruit (banana is a perceptible note) and oak. Temperature is closely monitored to remain within a variation of four degrees per year. 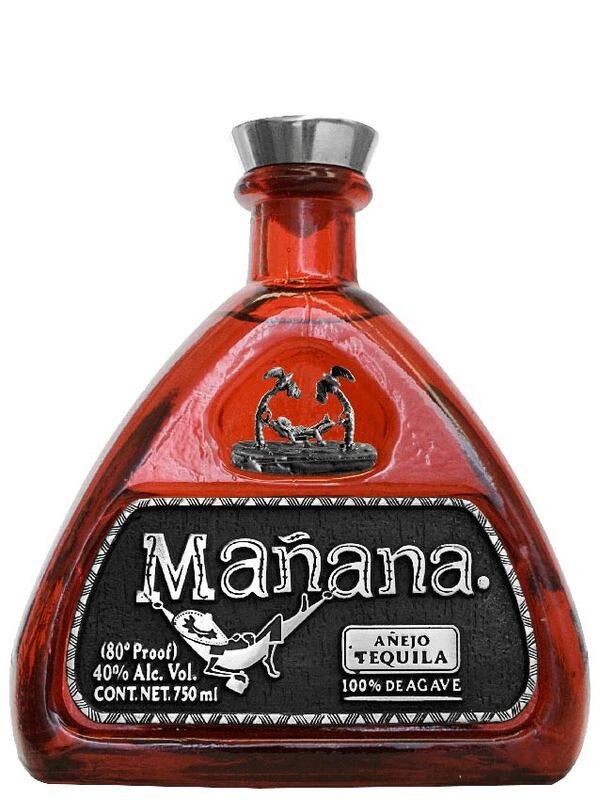 Mañana Reposado is a true example of the finest, most loving labour of expert tequileros. Tasting: Apon sight it presents its transparency and brightness in noble yellows, of medium intensity. In its smell it shows us its pure origin of cooked and raw blue agave plants, concealing its fruity notes with a delicate balance of woods, cinnamon and vanilla spices are discovered. The majority of the tequilas acquire the category of “aged” after a year in the barrel. Our superb Aged Unique Softness stays two long years in special barrels imported from Milwaukee, US, to become gold liquid and receive the best distinction that we can offer to one of our Tequilas. Its rich, complex taste, with tones of fruit and oak, is full of character yet exquisite; a real delight for palate, nose and sight. Mañana Añejo, the ultimate masterpiece of the tequilero craft, is the kind of drink to share with a very special company, or just to make any sunset bright, vivid and unforgettable. Tasting: It possesses a characteristic clear amber color, from which it emits gold shades. Its fruity notes of pear stand out. In the oaks you can see vanilla color tones, caramel and brown. Images and Copy provided by Tequila Mañana.